Michael Thomét is an MFA candidate studying experimental game design. He designs games that push the expectations of what games can do and what they can expect of their players. Many of his games offer alternative experiences and narratives, challenging the player to interact with the game in unusual ways. As a researcher, Thomét focuses on player psychology, play styles, and close readings of games. While studying for his previous master’s degree, he developed a method of describing digital games and their players, as an alternative to genre. 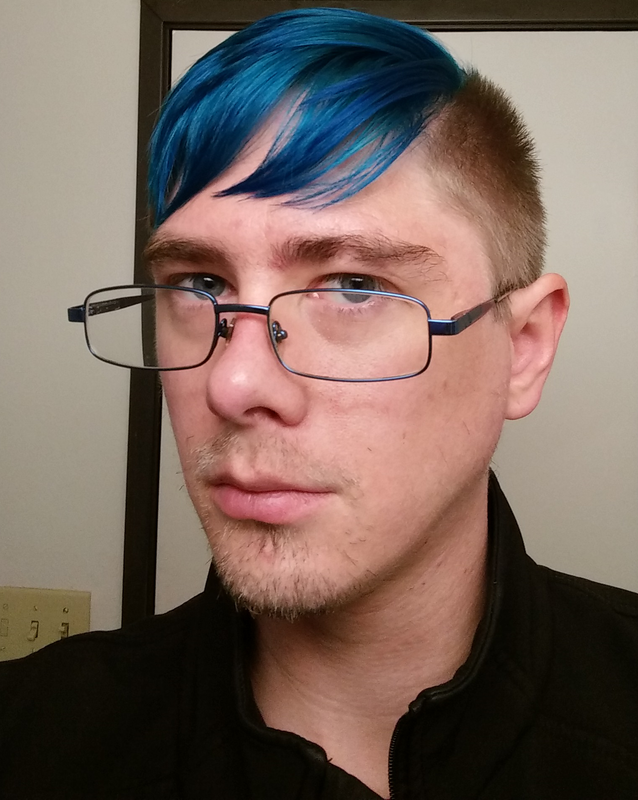 He has published on the subjects of play styles, player communication, and queer narratives in games. Dirt Under the Rug is a game following the plight of a cleaning service worker who is in a difficult situation. You have a huge number of overdue bills. Your life partner can’t help with the bills and has a demanding job that requires dedication and attention. Your boss knows your situation and is extorting you to do blackmail work. On top of that, the clients seem a little off. They have strange requests, pictures in their homes don’t match who you meet. Then there’s the nagging thought: why do you own a three-bedroom house that you can’t afford? On Wednesday, April 13th, Michael will be appearing on Artists on Art to give an interview about his work. Tune in at 12:00 PM PST if you want to know more!